Most US seniors of retirement age and some disabled people get Medicare health benefits. And even though the federal system has some issues, and does not cover all health related services, it is still important to make sure that these vulnerable and higher risk people are able to access health insurance. Most of the time, beneficiaries are entitled to Part A and B. 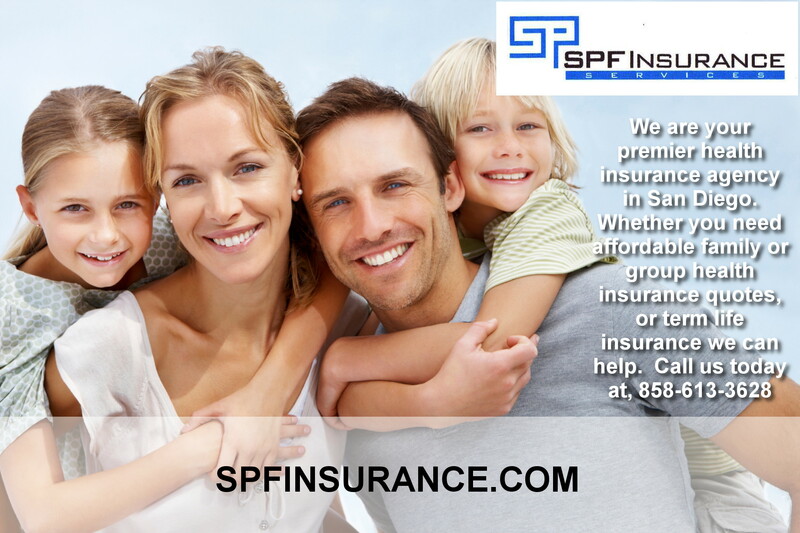 Part A is also called hospital insurance, and it usually comes with no cost to the beneficiary. Part B, medical insurance, does require most covered people to pay a premium. Right now that premium is less than $100, and it often comes right out of a member’s social security check, so some people do not even realize they pay that amount every month. Part A and Part B are also called traditional Medicare. Since Medicare health insurance comes with deductibles and copays, a covered member may still run up out of pocket expenses for medical services. Private insurers have developed supplemental health insurance plans called supplements or Medigap plans. These plans, which come in different levels and price tags, are purchased from an insurance company, and they cover the “gaps” that traditional Medicare will not pay for. Some examples of these gaps would be a hospital deductible or a doctor’s office copay. Understand that medigap poliices are from private insurers, paid for with a premium, and are not subsidized by tax money. These plans are not the same as supplements though many people confuse them. Instead of supplementing original Medicare, an MA plan will be used instead. By law, they must provide coverage that is at least as good as original Medicare, and of course, to be competitive, they should provide much better services and coverages. Some MA plans also come with value added services like transportation to the doctor and gym memberships, and this makes them very attractive. In addition, some MA plans do not require any additional premium, and some even refund part of the Part B premium. In order to gain members, these plans must convince beneficiaries that they will benefit from them more than they would from the original plan. The advantage over med sups, is that they usually have lower (or 0) premiums in addition to the Part B premium.. Of course, most of the health coverage from MA plans is from the federal money that would have paid for traditional Medicare. The latest CMS (Center for Medicare and Medicaid) plan is called Part D, it this covers prescription drugs. Sometimes these plans are purchased by themselves, and sometimes they come bundled with an MA plan. Like MA plans, they are federally subsidized, and the premiums are usually very low for the coverage they provide to a high risk group. Part D plans may come with deductibles and copays, and probably will not cover 100% of prescription costs. But they certainly do help many seniors and disabled people afford their prescriptions. I cannot name one best plan because covered people have unique needs, preferences, and budgets. In addition, available plans and prices will vary by zip code. A senior on a tight budget may benefit from an MA plan that includes Part D and does not require an additional premium. But other seniors, with more income, may prefer to keep a doctor who does not participate in any MA plan, and so a supplement would be better for them. Find out which plans are available in your area. Consider limitations of medical service providers. Is your doctor or hospital on the plan? Look at the premium. Is it in your budget? Decide if the plan provides specialized services for any unique medical care you may require. Look at potential out of pocket costs associated with the plan. A medigap policy may cost more, but may also provide 100% coverage for many services. An MA plan may be cheaper, but may still leave you with out of pocket costs.